Good rental history - have new 4 yr rental certificate - Newer Furnace and sump pump. 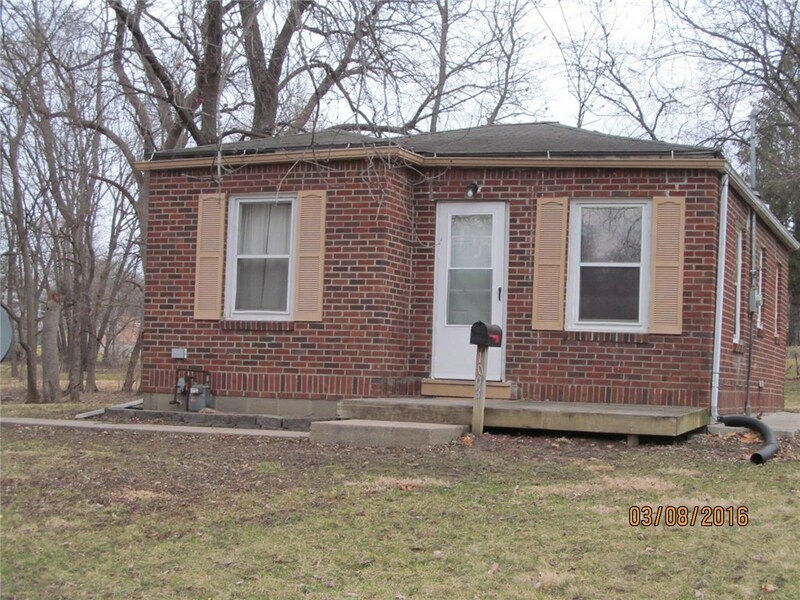 Currently rented for $575 plus $20 for pet(s) month to month tenant. Just a short walk to Sayers Park at approx. 1300 Carrie. Agents, please see agent only remarks.